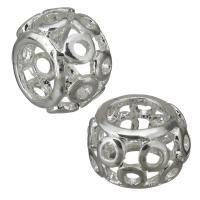 - Find alphabet beads such as brass alphabet European beads on Gets.com. 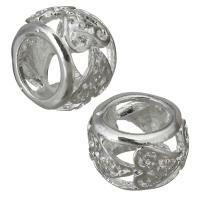 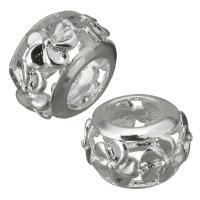 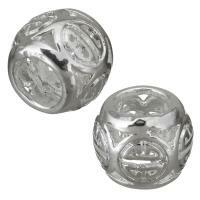 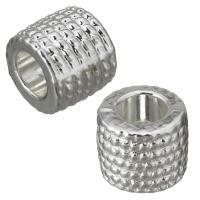 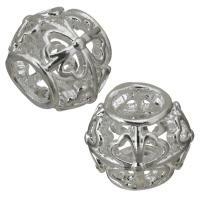 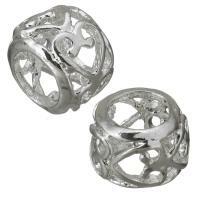 These European beads are in various design and high quality and you can use them to combine the word you want. 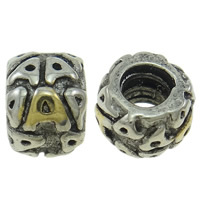 More brass alphabet European beads will be added for you to choose.